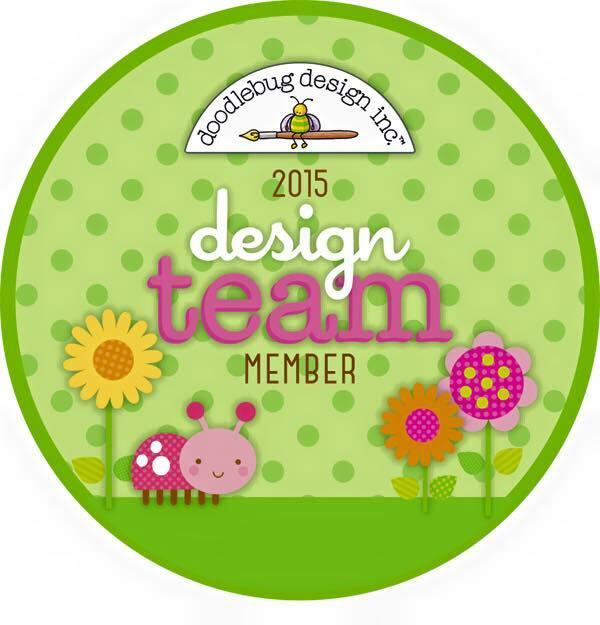 TOUCH OF CREATION: CardMaker- Impression Obsession Blog Hop!! I'm loving the Aqua one! Beautiful cards, love the colors. 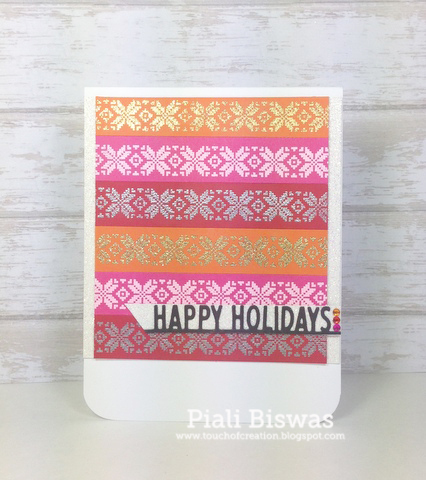 The cover a card Nordic Stripes sure makes a beautiful background. Beautiful color choices for your backgrounds. Lovely. WOW ... beautiful colors with big impact ... turned out great! I feel like running and putting my holiday sweater on! Love your cards! I love all the color you packed in these. They remind me of a beautiful knit scarf - so bright and cheery! something about hand work that speaks volumes, and this sweater stamp does that. A personal touch of joy for a friend....love it. Love the versatility of the background stamp! Love the colors Piali. Great card. Both are great cards! I would not have picked the red, orange,and pink to go together, but it turned out wonderful. I love this background stamp. You used beautiful colors on both. Just lovely! I love the non-traditional inspiration. Lovely! Beautiful cards,I too am reminded of the gorgeous Indian Sarees with the colors of the first card. thanks for the inspiration. Both cards are very pretty. Beautiful colors and embossing. Love the greeting on the diagonal. Wow, I LOVE your colors and the design is a perfect one. I agree with you regarding the beautiful fabric from which a sari is made. Beautiful card - love what the embossing did. A very festive card indeed! Very neat to see all the different ways to use the background. :) Thank you for sharing. Great cards. Love the colors you used, really looks like sweaters. Both Cards are gorgeous. 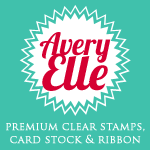 This background stamp is so versatile. Great Job!!! amazing card, I love the background! Love the colors and patterns. Such a great background image and your cards have highlighted it beautifully. Nice use of the Nordic Stripes! You used great colors on both of your cards. I like the slanted sentiment and the color on the 2nd card, especially. Beautiful cards!!! 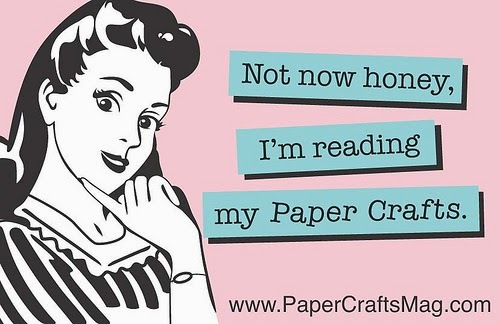 I love the word edgers! Great cards. Really like your backgrounds. The cards remind me of sweaters. Great job on both! These are bright and cheerful. I love the Season's Greetings card! Thanks for sharing your beautiful cards. I love how you created the background with the Nordic stripes. I would love to get this card! So bright and festive! 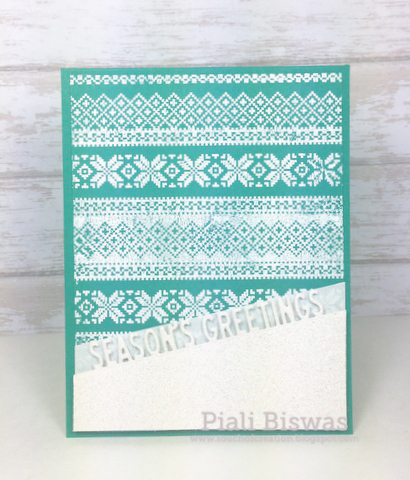 Love this done with embossing powder! I relly like the two projects. Fun! Your blue card is so gorgeous. Especially like the diagonal near the bottom. Sure doesnt look easy peasy! 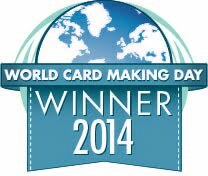 Love the cards, I think the non-traditional card is great! Both are perfect! Can you say "GORGEOUS?" because that is what they are!! Love them!! great card. reminds me of a sweater pattern, it gives you a warm fuzzy feeling. thanks for sharing. Both are fabulous and perfect for the season. Your cards are lovely! I can't pick a fav, they are both perfect to showcase that amazing b'ground stamp! Beautiful colors. I had not seen the dies you used. Great cards! Love the nordic stripes. Love the different looks you created. Thanks for sharing. Gorgeous design, and it works well in both colourways. Thank you for joining us at Stamping Sensations for our Christmas challenge. This card is simply wonderful. Fantastic Nordic cards ! I love how you kept them so simple and fun. Thanks for playing along over at Polka Doodles! 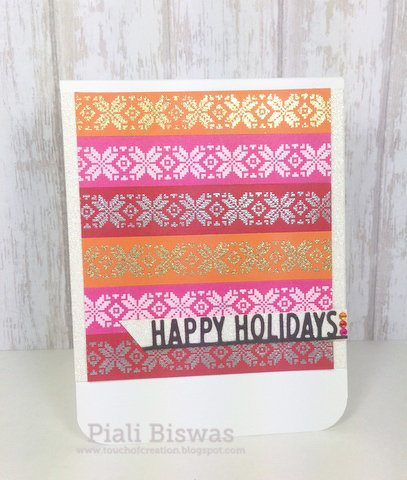 A fabulous card Piali. The embossing looks stunning against the green.